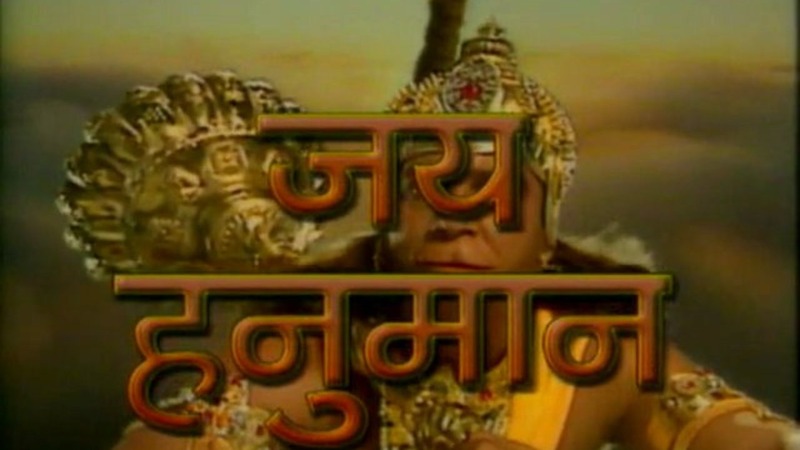 Jai Hanuman is a 1997 Indian Hindu TV series based on the life of the Hindu Deity , avatar of Lord Shiva Hanuman in Hindi language. It was directed by Sanjay Khan. The series was initially shown on the state-run DD Metro, and was later shown on Sony Entertainment Television in 2008. In the Treta era, various events occur, including the defeat of demons by Lord Vishnu, which leads to the birth of positive and negative forces. One of the negative forces-the rise of demon dictator Ravana-plunges the universe into terror. The birth of God becomes necessary to eliminate the terror of Ravana, leading to the birth of two of the most powerful and mutually attached gods: Shri Rama and Hanuman, sons of Ayodhya's King Dashrath and the ape-headed King Kesari respectively. As time passes, the two meet and become close friends. 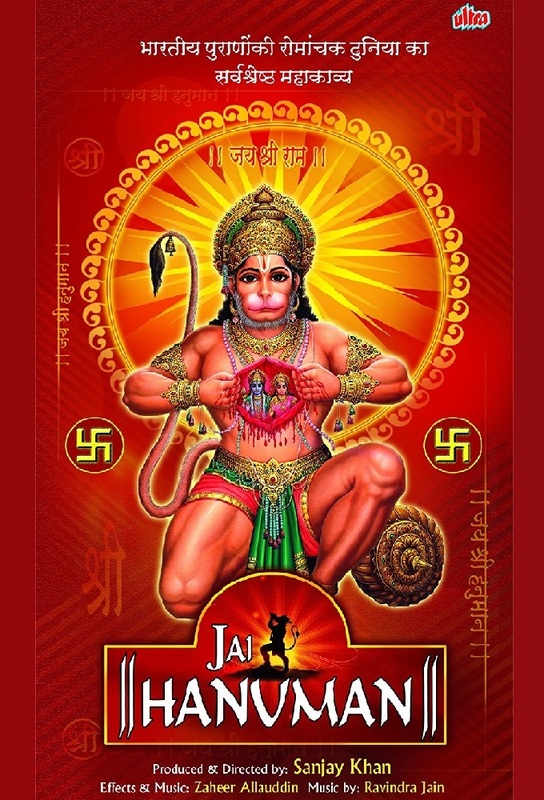 Track and react with millions of Jai Hanuman fans just like you on TV Time.